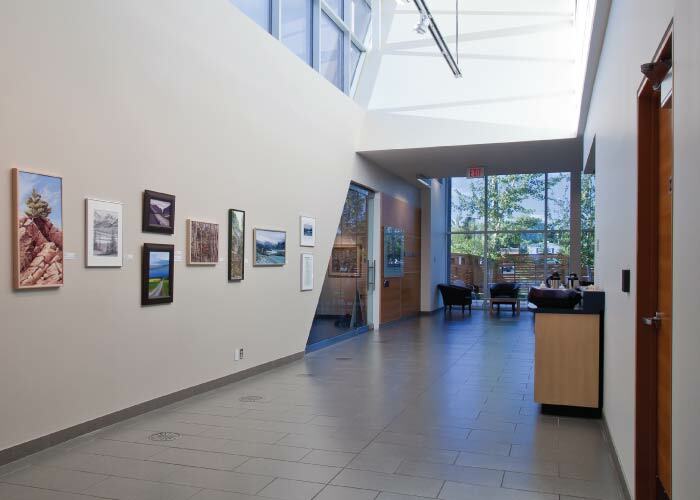 The Art Gallery of Grande Prairie is one of the largest, Free Admission public galleries in Western Canada. This is made possible with your membership! By purchasing a membership, you support the Gallery in its Mission to ‘Enrich the community through the creation, conservation and sharing of art’. Expiration Date: The Art Gallery has an annual renewal date of January 1st of each year. All memberships expire on December 31st. Purchase your membership at a reduced rate later in the year. Purchase your membership in-person or by phone at (780) 532-8111.